Zest Archives - All Chucked Up! The AirAsia Zest Piso Fare Promo is back! Let’s fly! Guess what?! 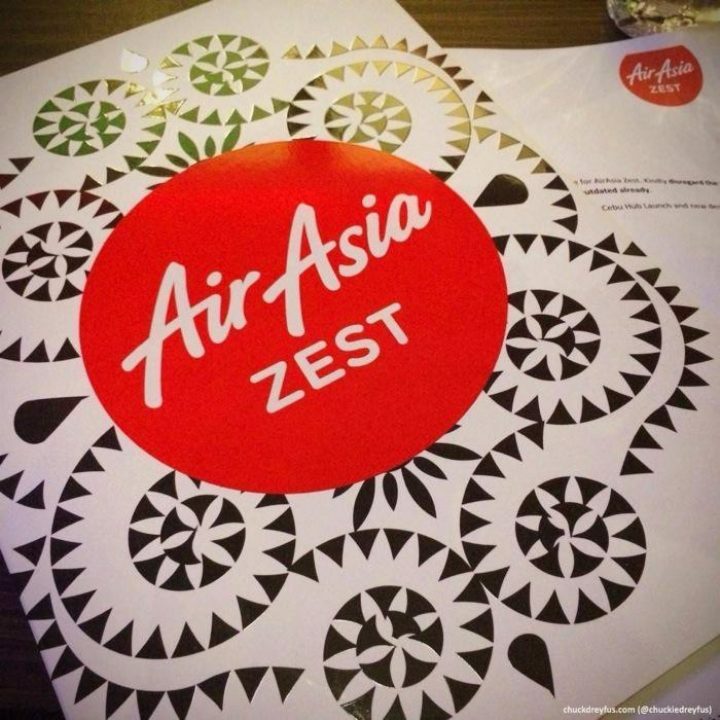 The AirAsia Zest Piso Fare Promo is back! 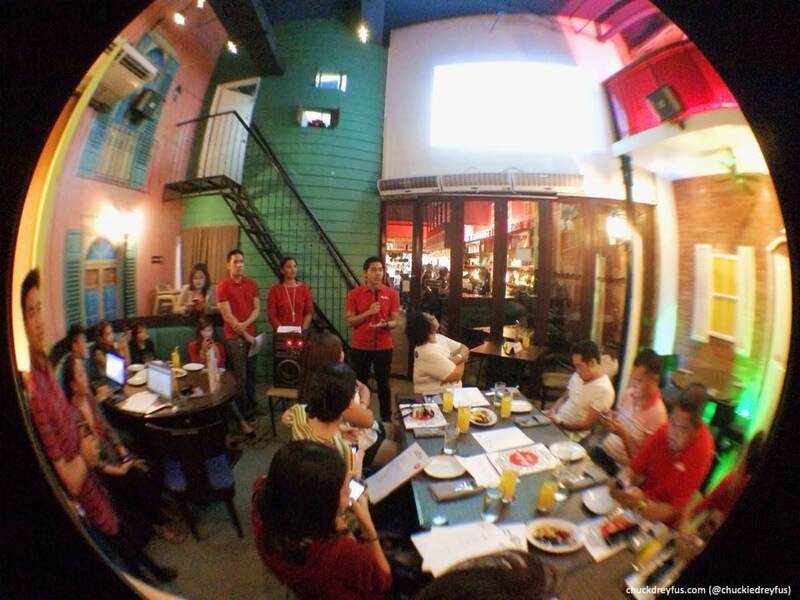 This time they’ve got exciting deals for flights from Manila to Boracay (Kalibo), Bohol, Palawan and Tacloban. Travel seems to be in everyone’s mind nowadays, especially during summertime. If you weren’t able to plan out your recent Holy Week getaway (or even if you did), don’t fret! Now is the perfect opportunity to fly and see more of the Philippines. It’s the AirAsia Zest RED HOT SALE! Woohoo! 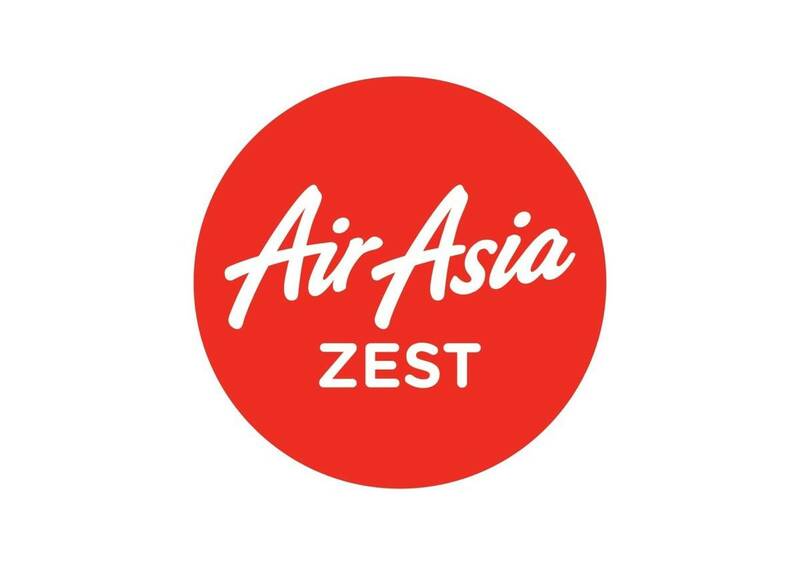 AirAsia Zest 20% OFF – All fares on SALE! Great news for anyone planning to book flights soon! 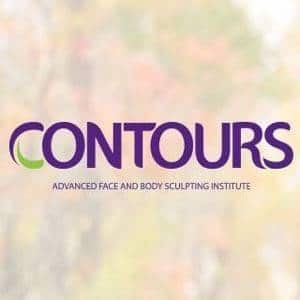 Read on because you don’t want to miss out on this…! Guess what! AirAsia Zest is having an amazing 20% OFF – ALL FARES ON SALE promo from today until March 16, 2014! 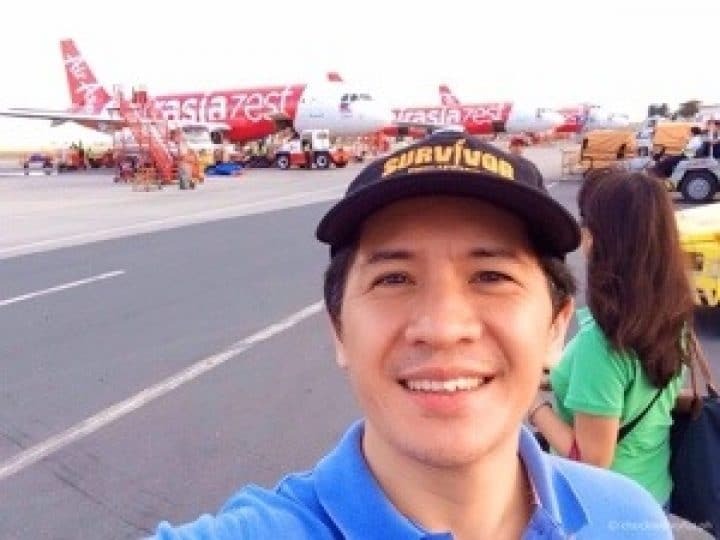 Travel from: Manila, Cebu, Kalibo, Puerto Princesa, Tagbilaran, Tacloban & fly to any of AirAsia Zest international destination such as Miri, Kota Kinabalu, Kuala Lumpur and many more destinations! Best to book your summer holidays now and save more. Remember… more savings mean more pocket money! Wheeeee! Travel NOW – June 30, 2014. Click here to book your flights now. 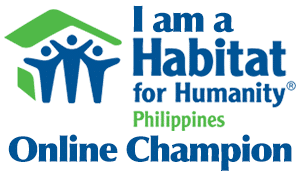 Just a quick hello (and goodbye) before I, together with a few good friends who happen to be cool bloggers, too, fly to Iloilo (with the help of our awesome friends from Air Asia Zest) to help out on relief efforts for victims of Typhoon Yolanda. I’ll keep you all posted from time to time.